2017 R4 Nationals are this week in Oklahoma City, OK at the Riversport Adventure whitewater complex. 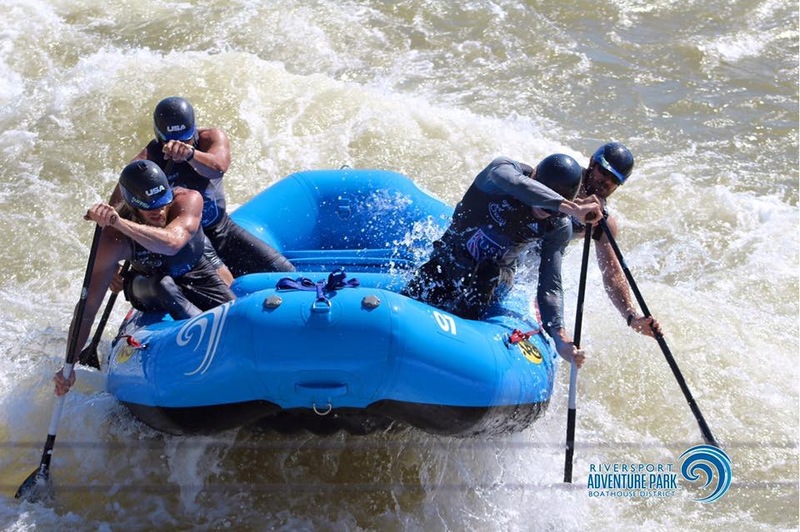 We are so excited for this years R4 National Rafting Championships! This year will include a new Head to Head format and a new Downriver format.